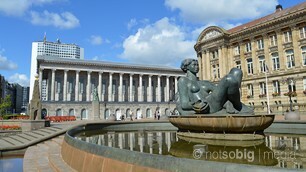 Welcome to our Gallery section for Birmingham. The city has a good amount of photo opportunities and whilst it is sad that so much of the city was destroyed during the building developments of the 1960s when motorways were literally ploughed through the city centre, there are still many historic buildings that are well worth seeing. 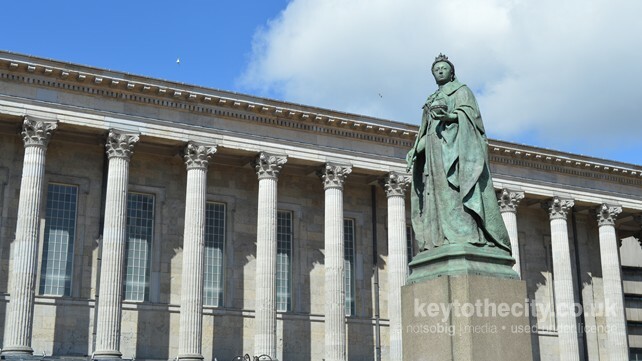 Our Birmingham picture gallery features images of local landmarks, busy streets and popular events in the city. 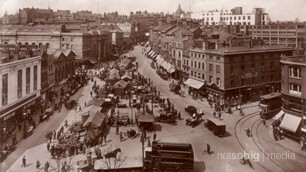 In the future we hope to include the work of local photographers here too. 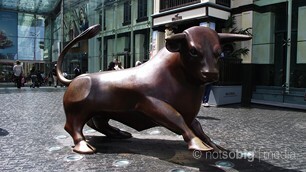 In this section we have compiled the best Birmingham videos from our own collection plus a selection from the web too. In this section we share our community postcard collection. We feature some of our old postcard views of Birmingham from years gone by, with some postcards joined by an image of what the view looks like today. 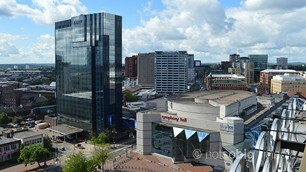 In our Birmingham ePostcard section you can send an ePostcard to your friends in just three easy steps. Lots of different views to choose from.